Many people who train here at our Academy in Cedar Hill, TX will do so for different reasons. Hobbyist: This makes up the majority of Jiu-Jitsu practitioners. Hobbyist Jiu-Jitsu practitioners train because they love to train! 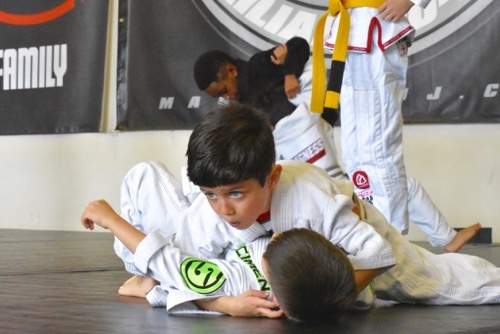 They love all of the great benefits that Jiu-Jitsu gives them and continue to learn more of the art every day. Competitors: This is a smaller percentage of Jiu-Jitsu practitioners. Competitors train on a daily basis with a goal in mind, competition. 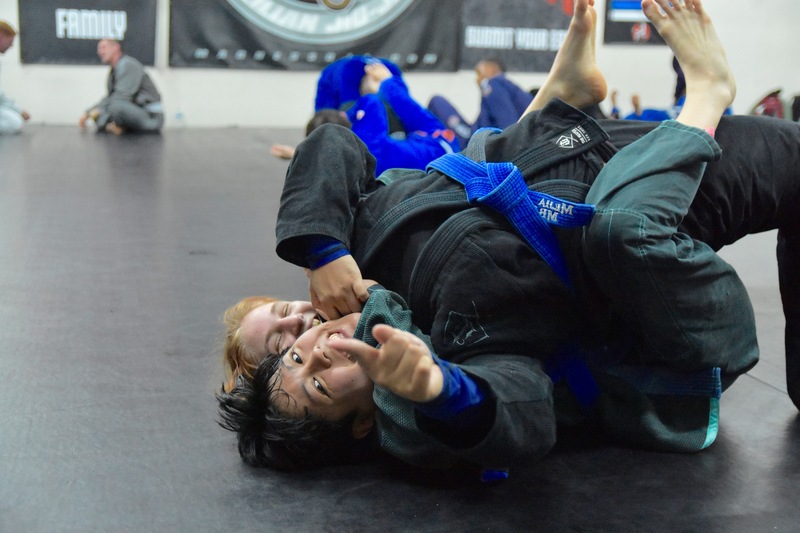 Competitors take Jiu-Jitsu very seriously and train very hard. Self Defense: Many people train Jiu-Jitsu for its roots; self defense. 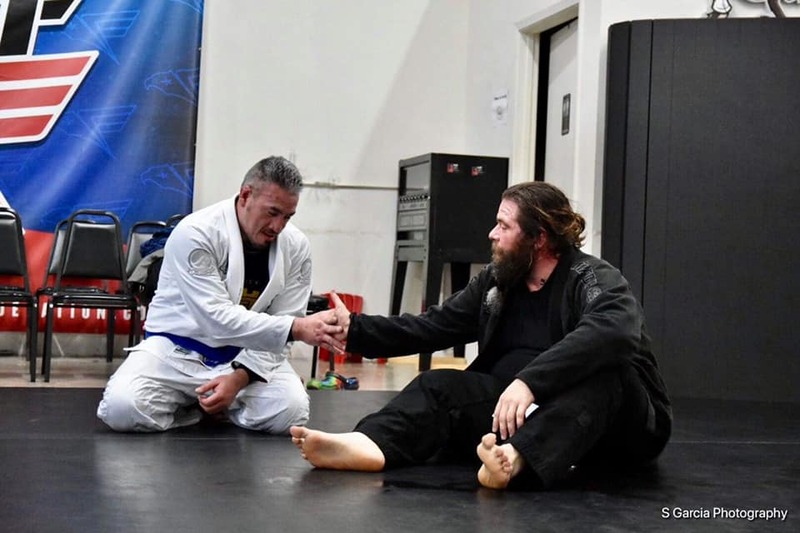 Understanding that Jiu-Jitsu was developed as a self defense combat system, we teach a lot of self defense techniques here at the Academy. Fitness: One of the many benefits of Jiu-Jitsu is physical fitness. Everybody thinks they must come into the program already fit, that couldn’t be further from the truth. 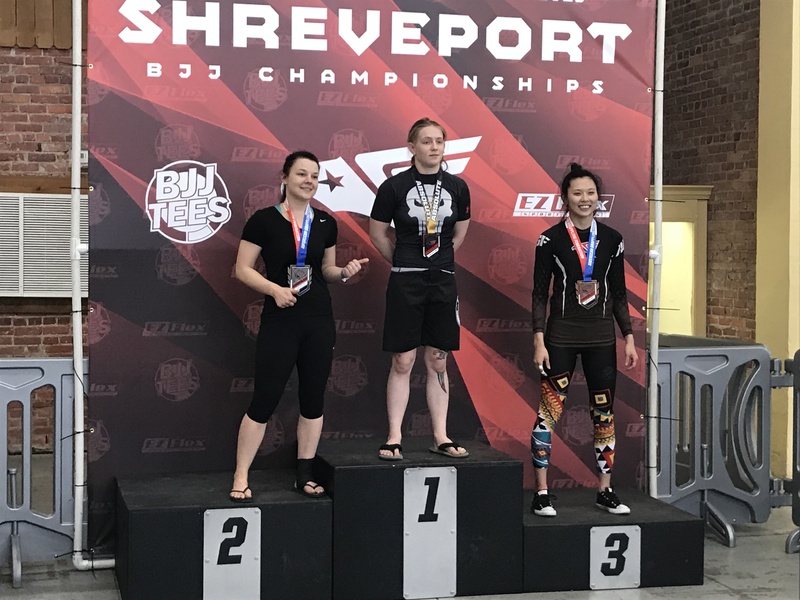 Fitness is a side effect to regularly training Jiu-Jitsu and adopting it’s lifestyle. Discipline: Many parents bring their children in to learn and exercise more discipline. Jiu-Jitsu is difficult at times and creates strong discipline both mental and physical. Confidence balance: We say confidence balance because Jiu-Jitsu will do 2 things. It will humble the over confident, and empower those that need more confidence. These are just a few reasons people train but there is one common denominator we all have. We all have Jiu-Jitsu in common. 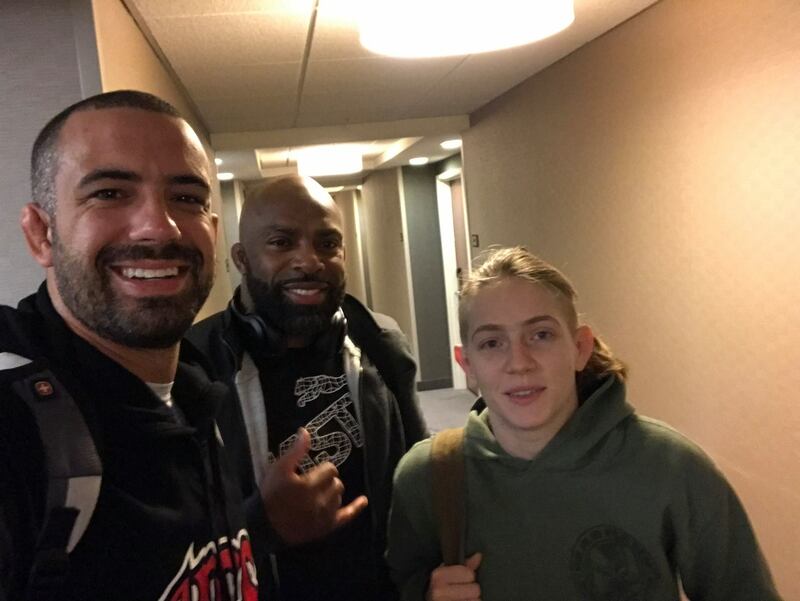 Understanding Jiu-Jitsu and applying Jiu-Jitsu is what brings us all together. Check out the best Cedar Hill Martial Arts Program.